What Are New Zealand’s Most Dangerous Roads? The Automobile Association (AA) has said that 39 percent of New Zealand’s state highways are extremely dangerous and only have a two-star safety rating. The AA states that these two-star ratings are due to these roads having a lack of lane space and being poorly designed, especially around intersections. Between 2011 and 2015, there were more than 1,652 deaths and serious road injuries recorded on roads with a 2-star safety rating. Read on to discover which roads in New Zealand are the most dangerous to drive on. The SH22 highway between Drury to Pukekohe: 3 deaths, 19 injuries, and 44 minor injuries. The SH58 highway, from Pauatahanui to Upper Hutt: 2 deaths, 13 serious injuries, and 47 minor injuries. On the SH2 highway between Paeroa and Waihi, with 1 fatality, 16 serious injuries, and 49 minor injuries recorded from 2012 to 2016. The SH3 from Palmerston North to Ashurst has had 2 deaths, 9 serious injuries, and 42 minor incidents. Ohaupo to Te Awamutu, via the SH3 highway: 2 deaths, 4 serious incidents, and 25 minor injuries. 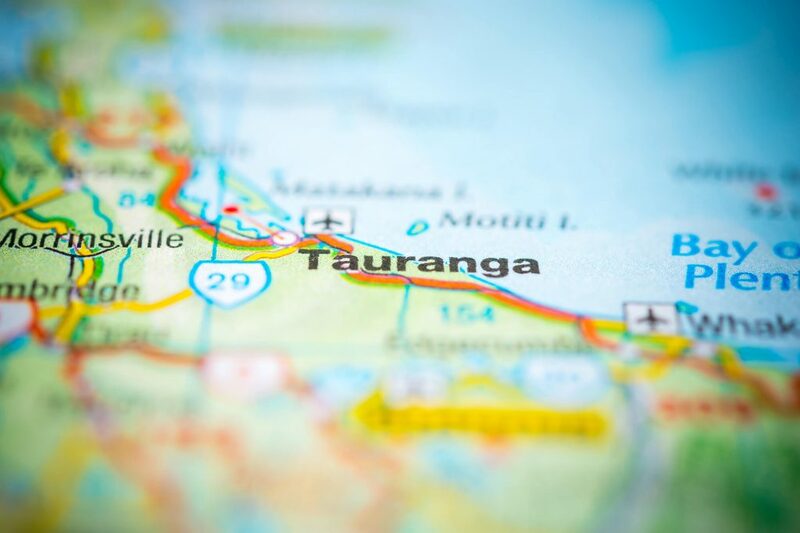 On the SH2, the section between Katikati and Tauranga is incredibly dangerous, with 18 deaths, 35 serious injuries, and 95 minor incidents between 2012 and 2016. To stay safe on the road, make sure that your vehicle is in good driving condition and that you plan your trip ahead of time if you intend to drive through any of the above highways. Ensure that you are aware of the relevant driving speed, as excessive speed is an issue on New Zealand roads. Be focused on the road and ensure that you are aware of your surroundings and of how to reach your destination. Using a GPS is more manageable than a printed map, but avoid fiddling with it while you are driving – program your destination in before you start driving. Many mobile applications now have the technology to help you stay updated on the latest highway conditions. Should there be any road accidents or any traffic delays, you will be able to check on the status of these and be able to plan your route to avoid any potential hazards. One of the steps in ensuring your vehicles is in good driving condition is getting cracks or chips in your windscreen repaired before they spread and affect your view of the road. Get in contact with Instant Windscreens and make sure that your car’s windscreen is healthy and able to get you through your road trips without incident. With more than 34 years of industry experience, you can trust that we will deliver the best service and highest quality of windscreen repairs or replacements.